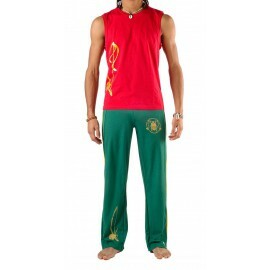 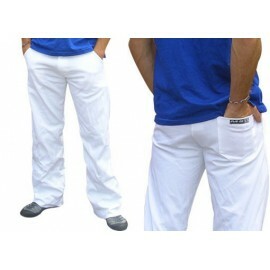 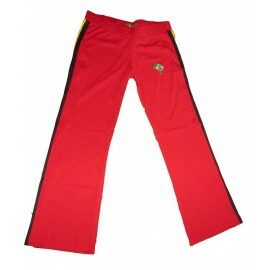 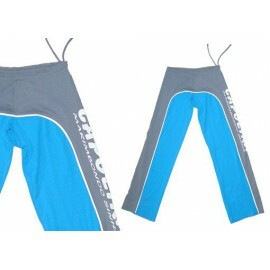 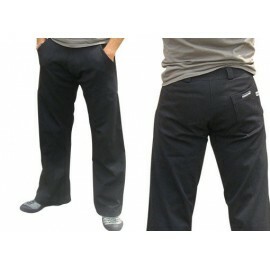 These pants are elegible to customization with logo or text. 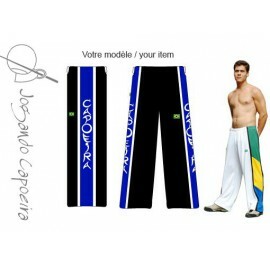 If you do not know which pants to choose ? 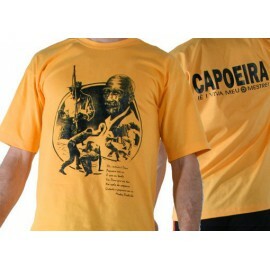 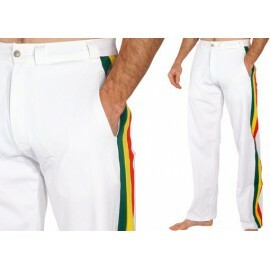 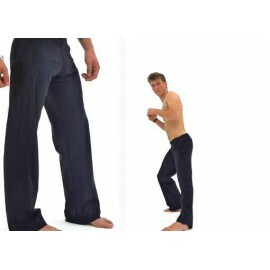 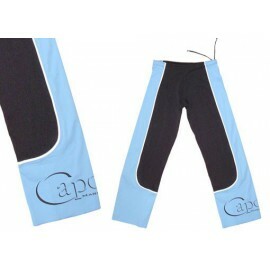 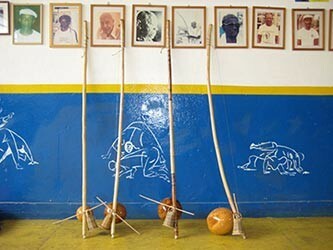 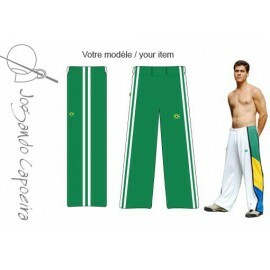 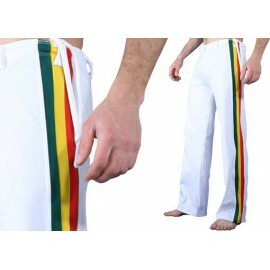 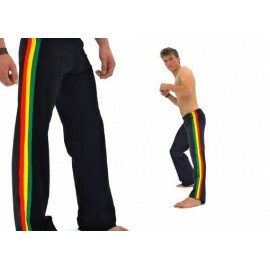 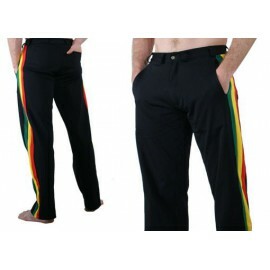 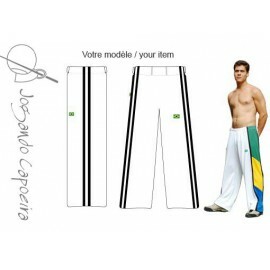 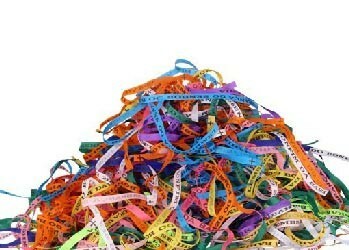 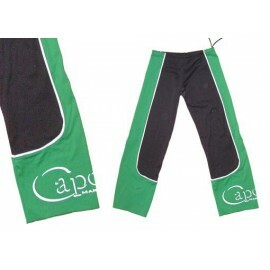 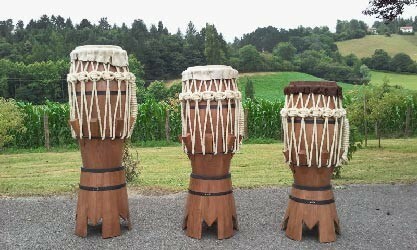 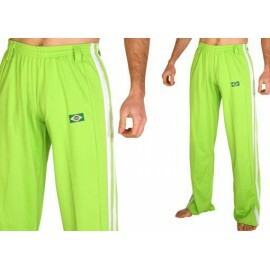 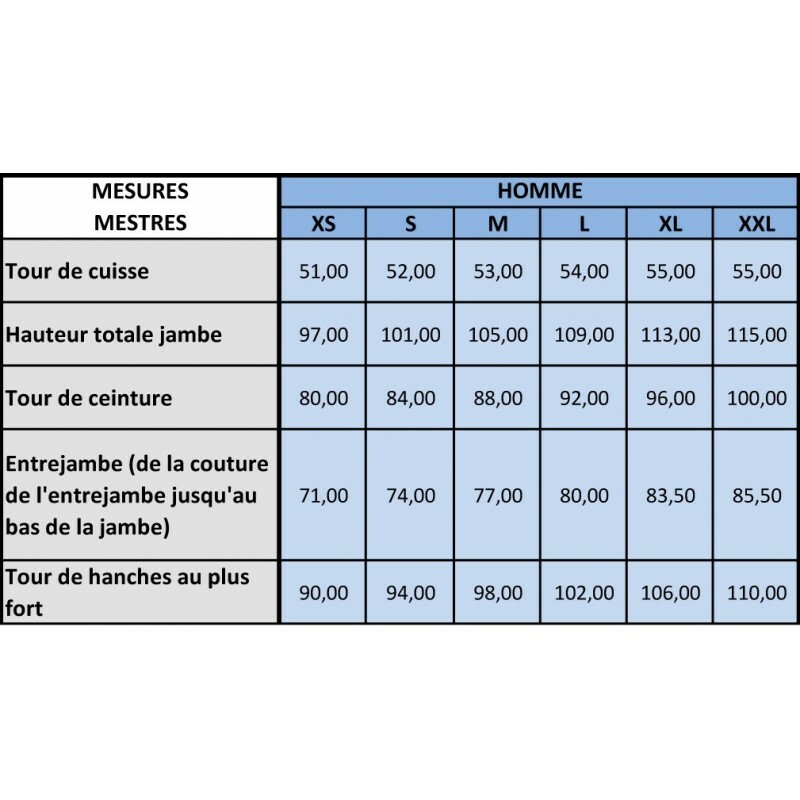 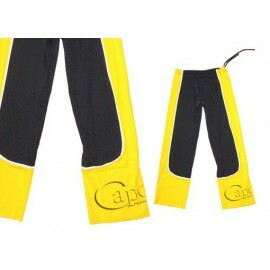 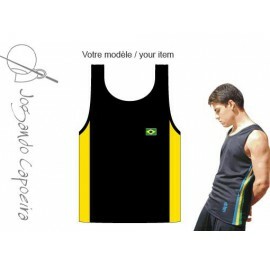 Have a look at the capoeira pants size comparison chart by clicking here.